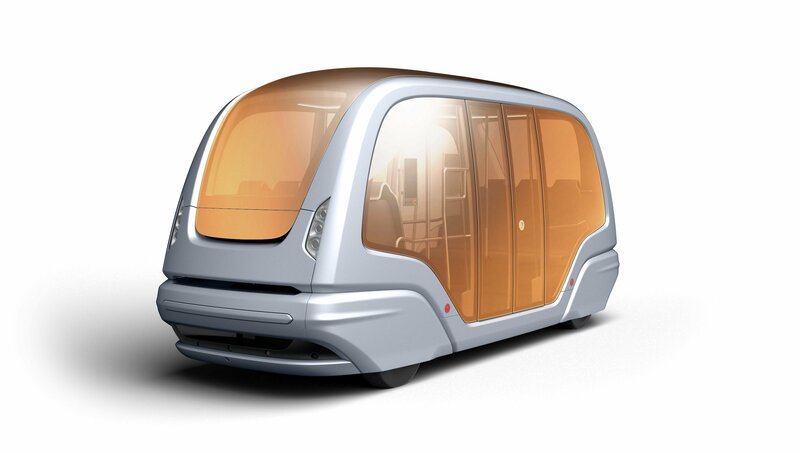 We engineer innovative, environmentally friendly vehicles of the future, made for today. 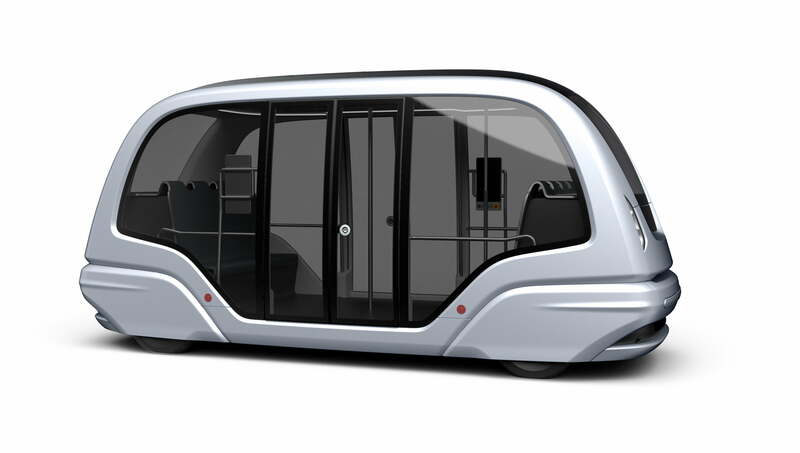 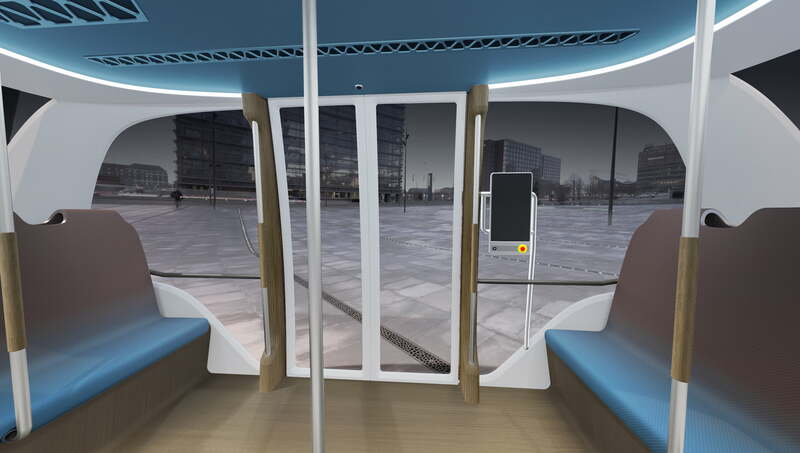 The REVO-GT™ transportation vehicle system uses self-guided, driverless transit vehicles, each capable of transporting up to 24 passengers, on a dedicated guideway utilizing pre-programmed routes connecting one or more unique origins to one or more unique destinations. 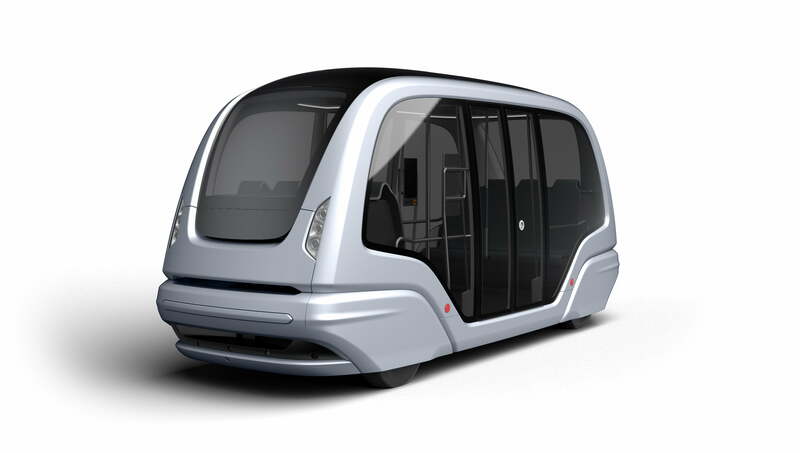 The battery-powered REVO-GT™ is based on driverless automated guided vehicle (AGV) technology. The system can provide a safe, flexible, low-cost, comfortable, and environmentally friendly means of transportation on a 24/7 basis – in virtually any weather conditions – with zero emissions. 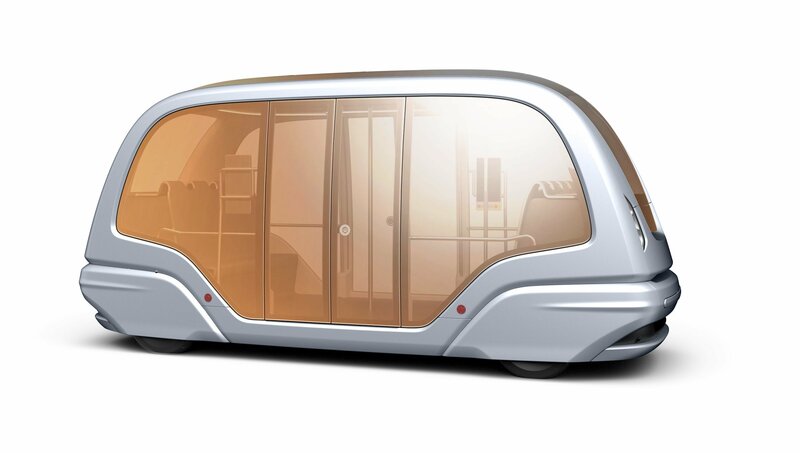 Its interior is climate controlled, and can maintain a comfortable environment for its passengers, even in extreme ambient conditions. 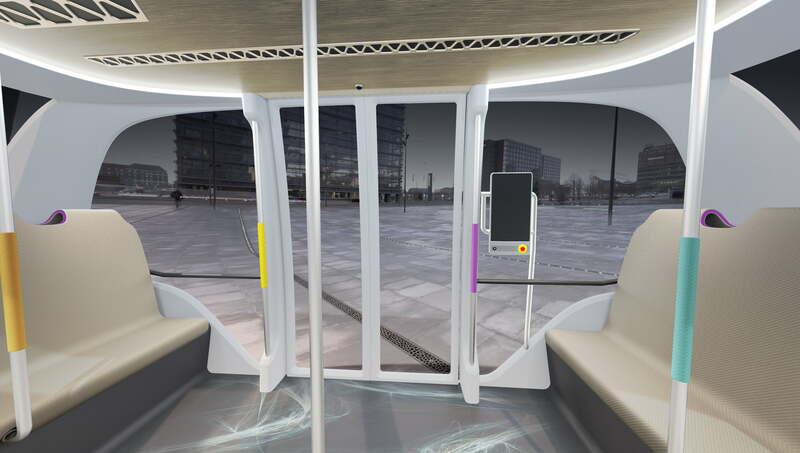 Routes and destinations can be pre-programmed or passenger-selected. 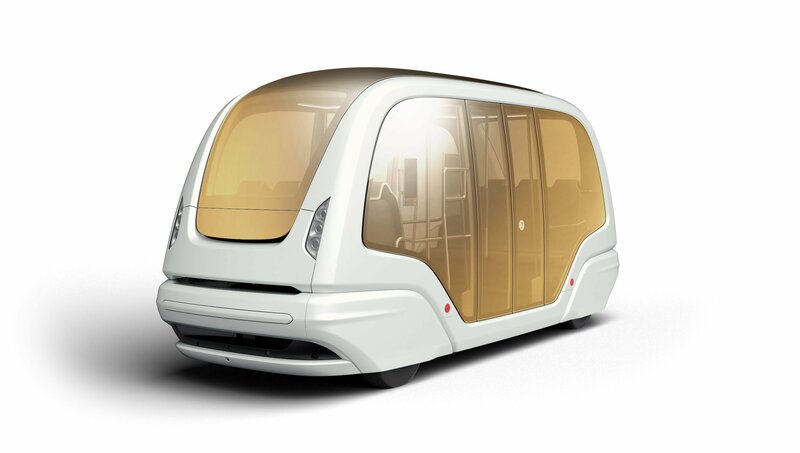 The future of transportation is here today!